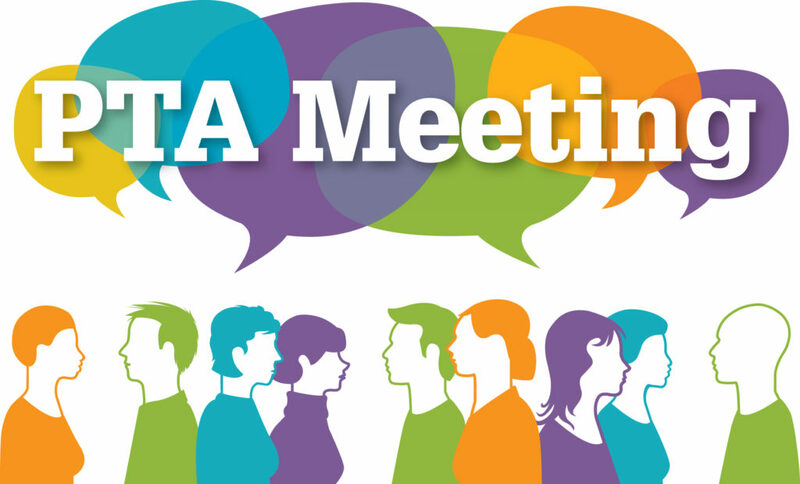 Our next PTA meeting is on Tuesday, December 11 @ 6:30pm in the MPA. Since this is our holiday meeting, we will have treats to enjoy. Please feel free to bring a treat share or just join us. Next PostSubscribe to the PTA calendar to stay up to date!